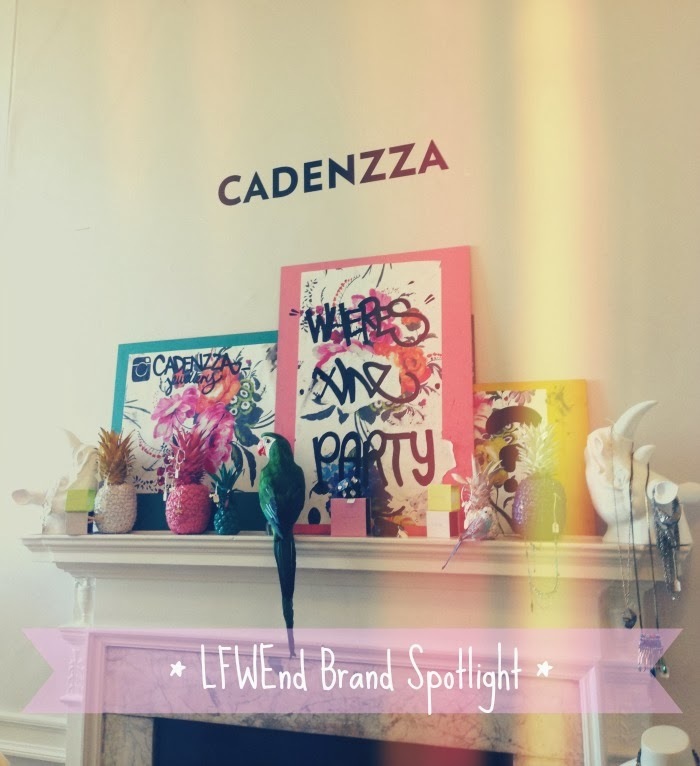 Like I mentioned in my previous LFWEnd post, there were two brands I was really taken by. So much so, I wanted to do a completely solo post on the both of them. 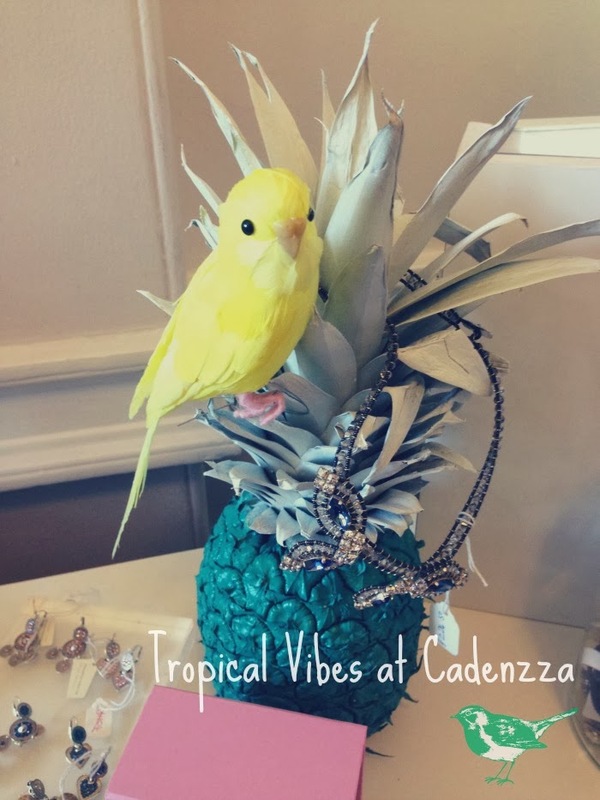 First up we have this amazing jewellery store and stockist called Cadenzza. 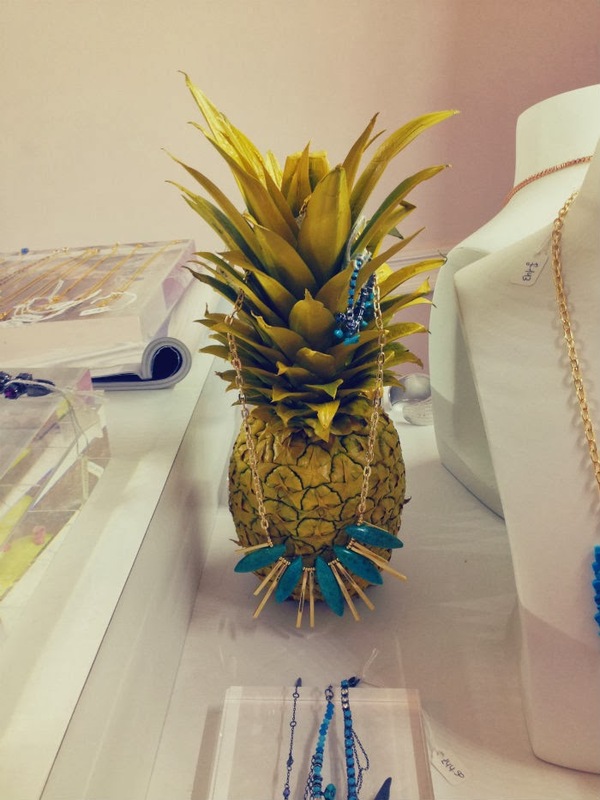 I was initially taken by their tropical and colourful vibes of their layout at Somerset House. 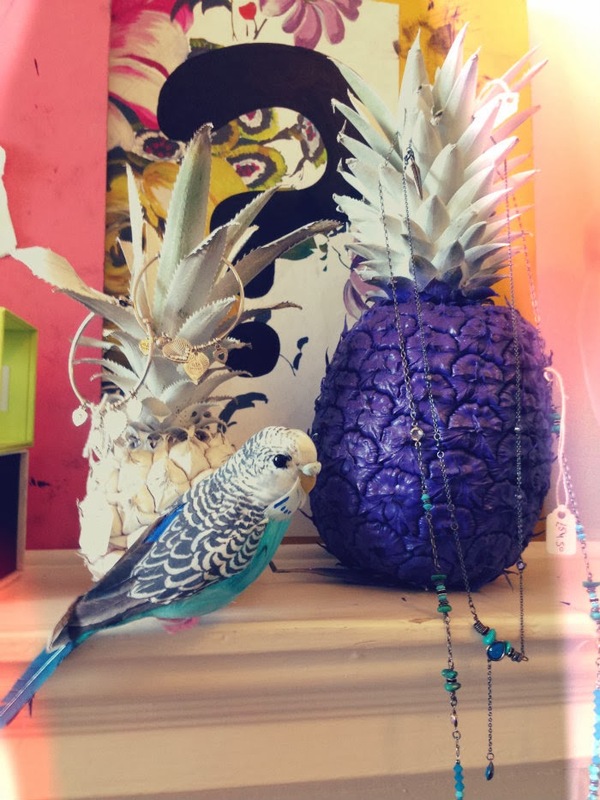 As I walked around and saw pineapples and little birds placed everywhere, I knew this was a brand for me! 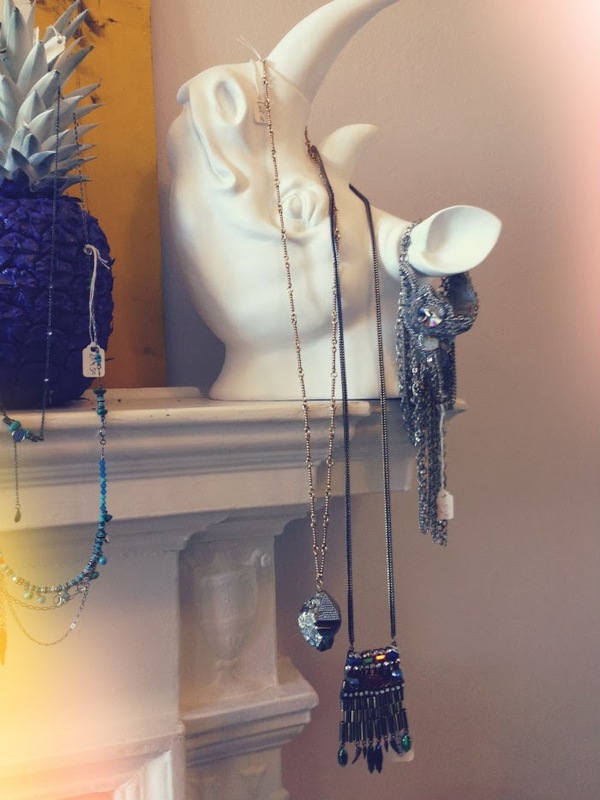 They have a great range of glitz and glam to boho chic, to fit all your jewellerly needs! 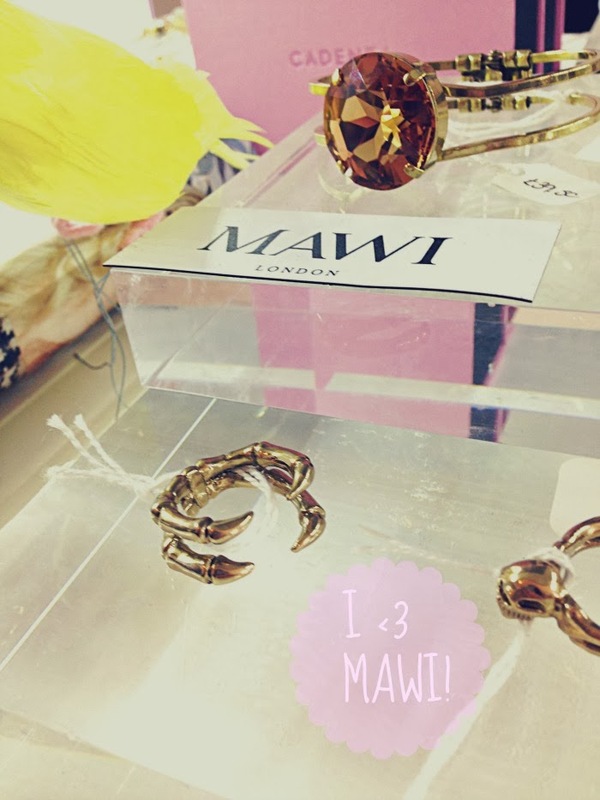 They also stock a range of brands such as the amazing Anton Heunis, Alex Monore, Pamela Love, CC Skye and my most favourite Mawi (need some Mawi lovin' in my life!). I am so glad I came across this store and their unique and fresh range of designers and lust worthy designs. 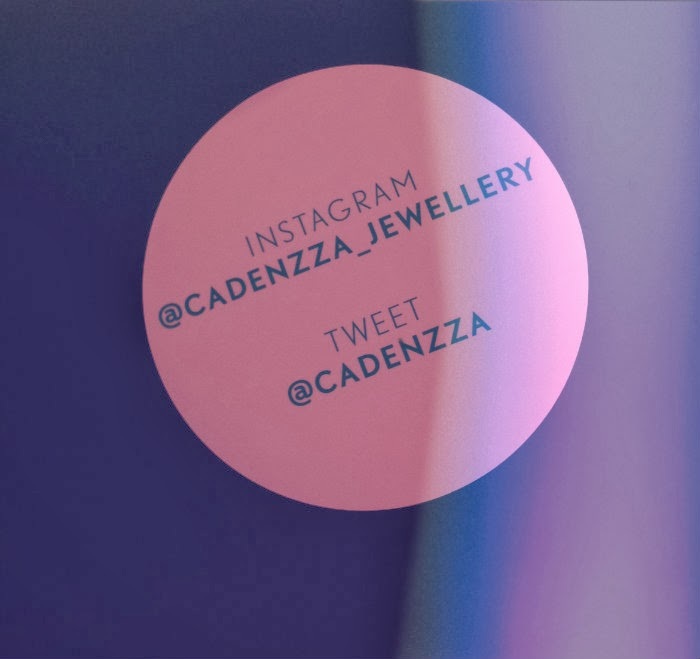 Check them out at http://www.cadenzza.com and make sure to follow their Twitter and Instagram pages!